Ayurvedic herbal tablet which enhances memory, supports stress relief and anxiety. 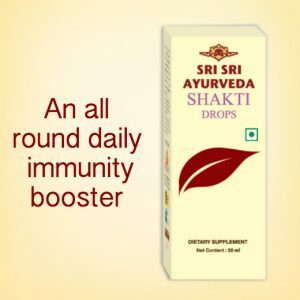 Sri Sri Tattva’s Ashwagandha is an age old Ayurvedic anti stress herb. Otherwise known as Indian Ginseng, it increases immunity and is a potent aphrodisiac. Uterine disorders, mainly menorrhagia and leucorrheea and effective in toning the uterus. 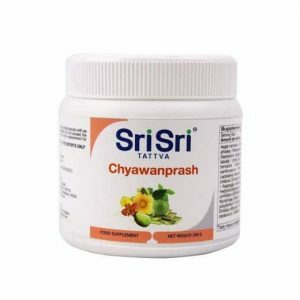 Sri Sri Tattva’s Ashwagandha is an age old Ayurvedic anti stress herb. 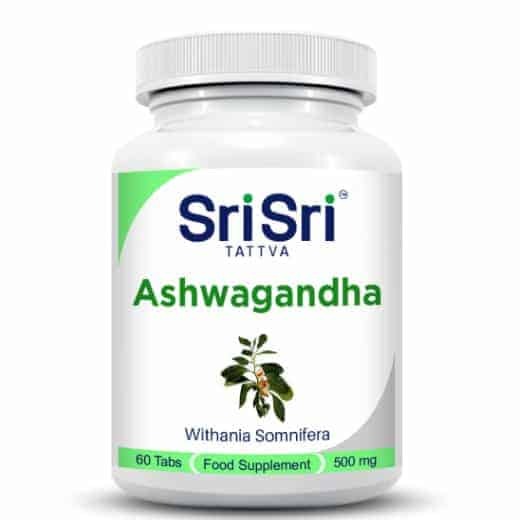 Ashwagandha is an Ayurvedic herbal supplement that enhances memory and can help reduce stress. 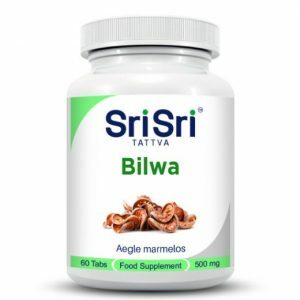 It promotes sleep, balances the nervous system and restores energy and strength. Combining Ashwagandha with yoga practice, meditation and Ayurvedic massages can significantly improve your lifestyle. Also known as Indian Ginseng, Ashwagandha increases immunity and is a potent aphrodisiac. It is a branched erect shrub up to 4 feet long with greenish, yellow flowers and red berries. Ashwagandha grows abundantly in areas with good tree shade and is widely cultivated in certain areas of India. Use: 1 to 2 tablets Ashvaganda twice a day. Do not exceed the recommended daily dose. Food supplement should not be used as a substitute for a varied diet.